Build, secure and run better websites and applications on Alibaba Cloud with Plesk. Includes all your server management and security tools plus WordPress automation. Plesk is the leading WebOps platform to run, automate and grow applications, websites and hosting businesses. 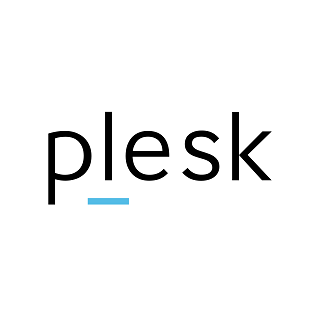 Available in more than 32 languages across 140 countries in the world, over 2500 managed service providers and over 250k Web Professionals are partnering with Plesk today. Plesk runs on Aliyun's cloud infrastructure, simplifying the lives of Web Professionals and providing the scalability, security, and performance that your customers depend on. Plesk runs smoothly on ecs.tiny and ecs.small instances for less than 10 websites or applications with a small load. We recommend using an ecs.medium instance with SSD or higher for larger workloads. We also recommend reviewing the Plesk Hardware Requirements before. Online forums and online documentation (Plesk Support is provided free for the first 30 days - then it must be either upgraded to the Web Pro oder Web Host Edition to continue free support - or a support subscription should be purchased).